Klopp said he “doesn’t care” if people called him a hypocrite for splashing out a world-record £65million for Alisson. Liverpool boss Jurgen Klopp said he “doesn’t care” if people called him a hypocrite for splashing out a world-record £65million for Alisson. The German manager also claimed that he has changed his mind regarding his previous comments about record transfer fees paid by his rivals in the past. 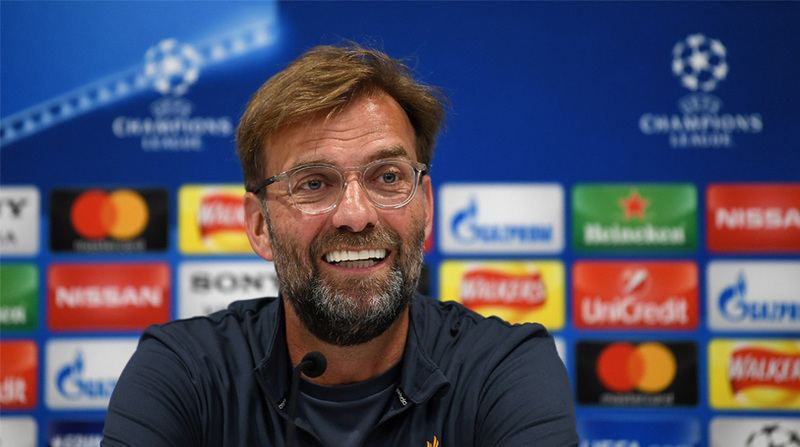 Speaking to media at Bank of America Stadium during a press conference, Jurgen Klopp stressed that these latest moves are done simply to deliver success. “That is the problem these days,” Klopp said, adding, “Whatever bulls — you say, nobody will forget it.